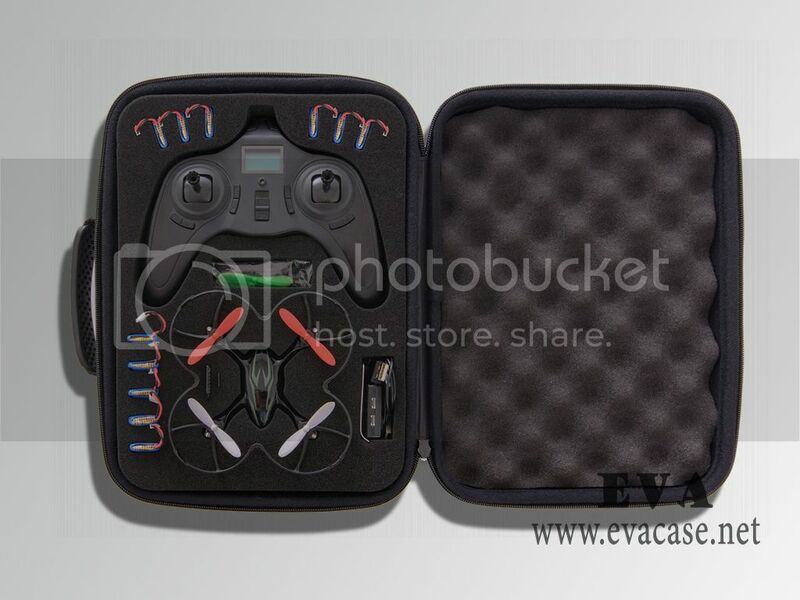 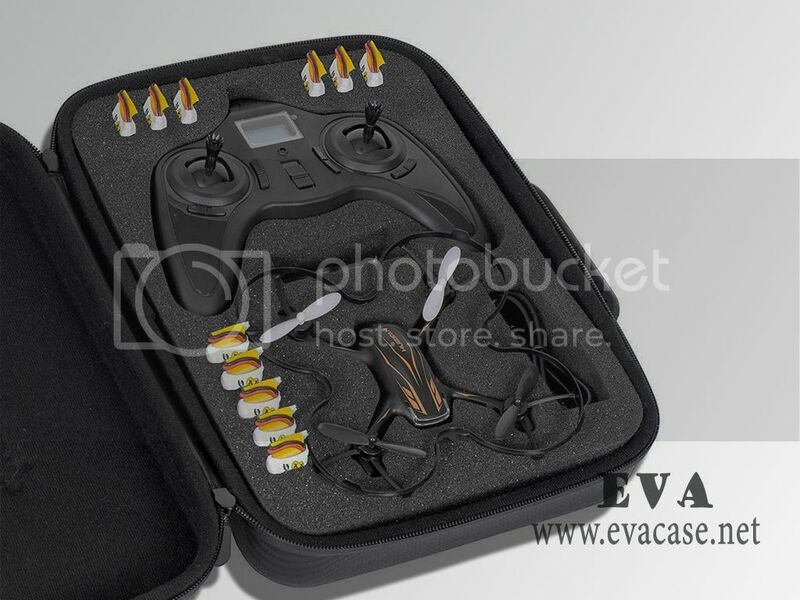 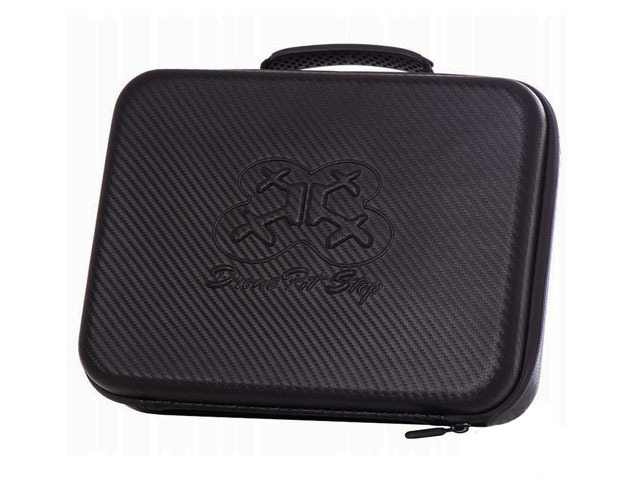 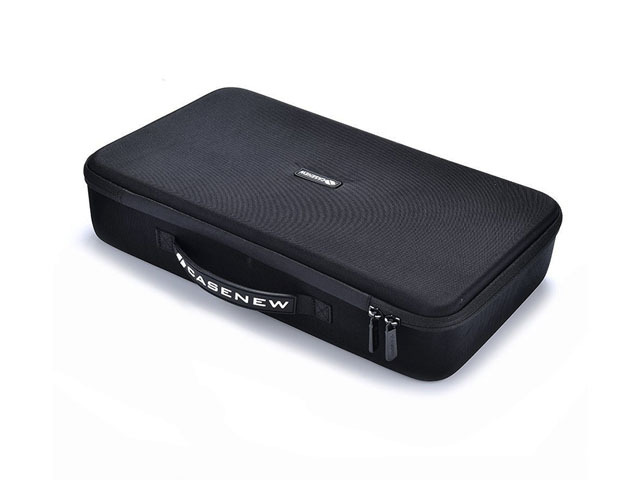 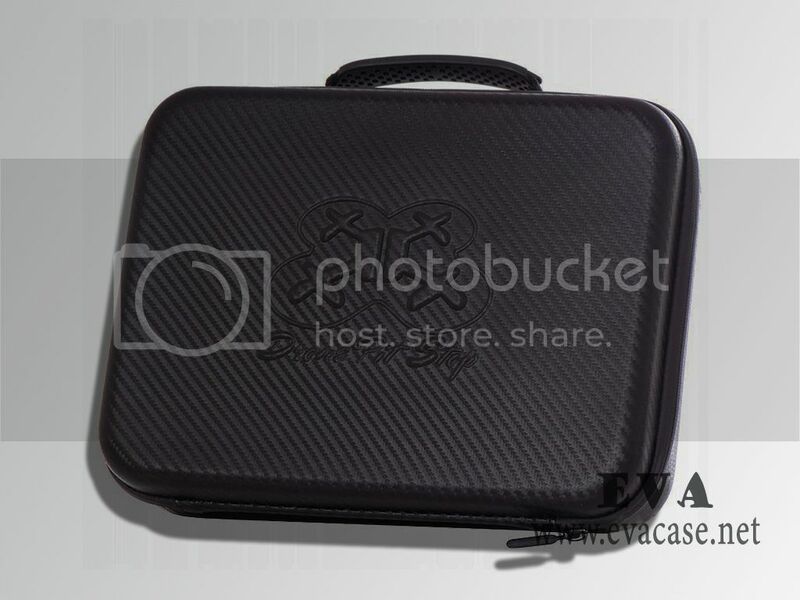 This drone travel case was made from hard shell EVA foam with waterproof carbon fibre exterior coated; it is the great help to protect the drones, quadcopters, batteries, extra propeller, hub wrench, SD card, SD adapter, charger and transmitter from damage while traveling or home storage! 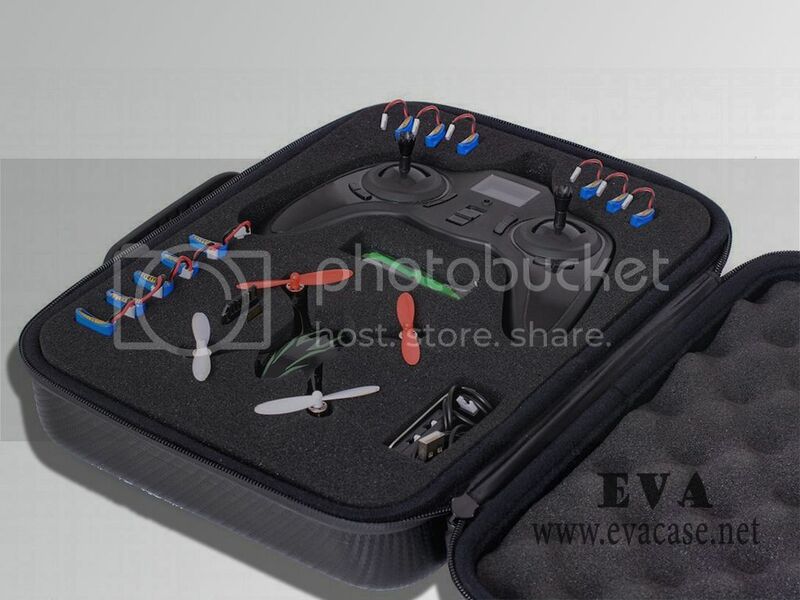 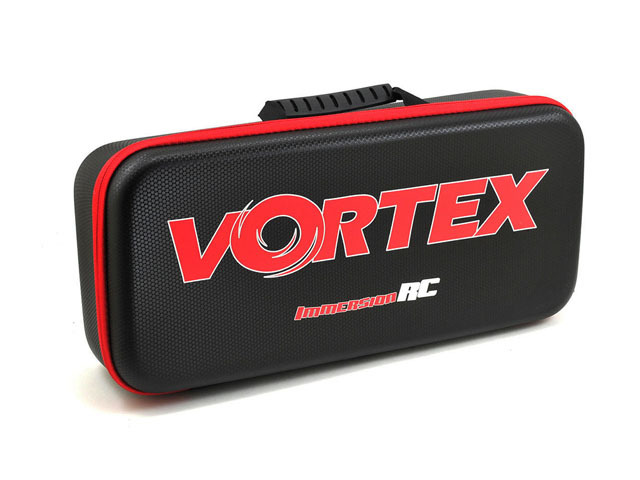 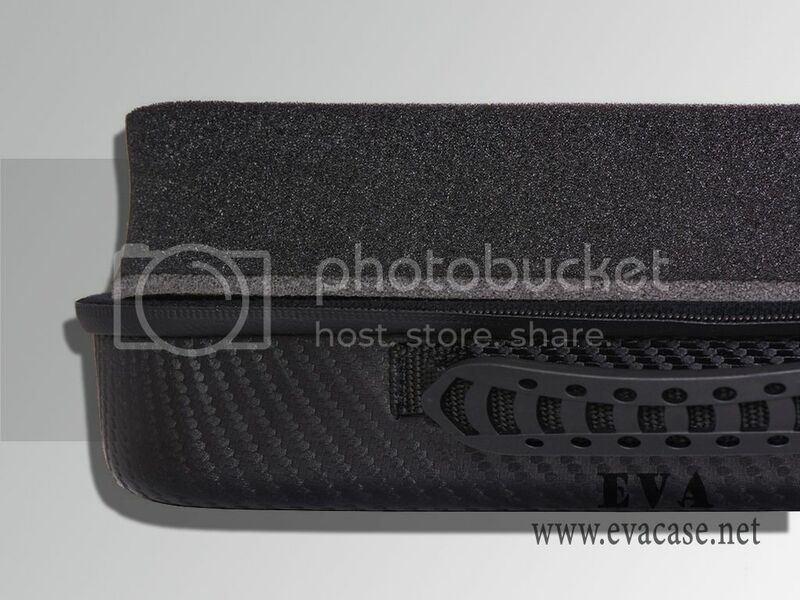 The Durable Compact EVA drone travel case was produced for Drone Pit Stop; with waterproof carbon fibre coated plastic handle and double foam interior for Maximum Protection, embossed logo and sign on top! 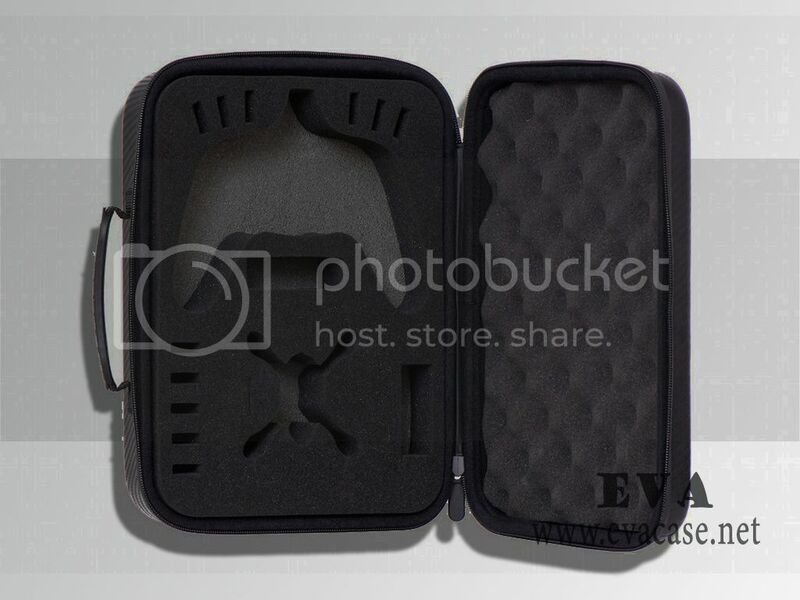 If you need custom design drone travel cases online, or need a fast quotation for hard shell drone travel cases, please send e-mail to us! 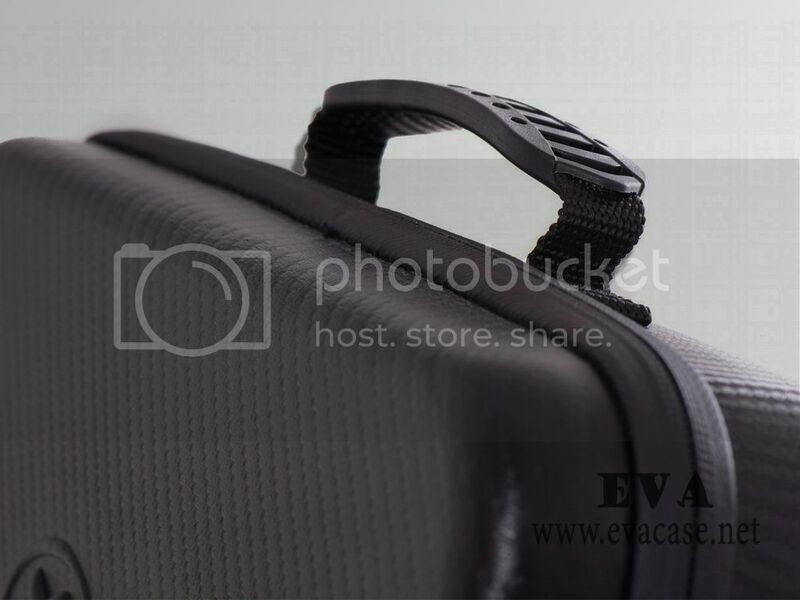 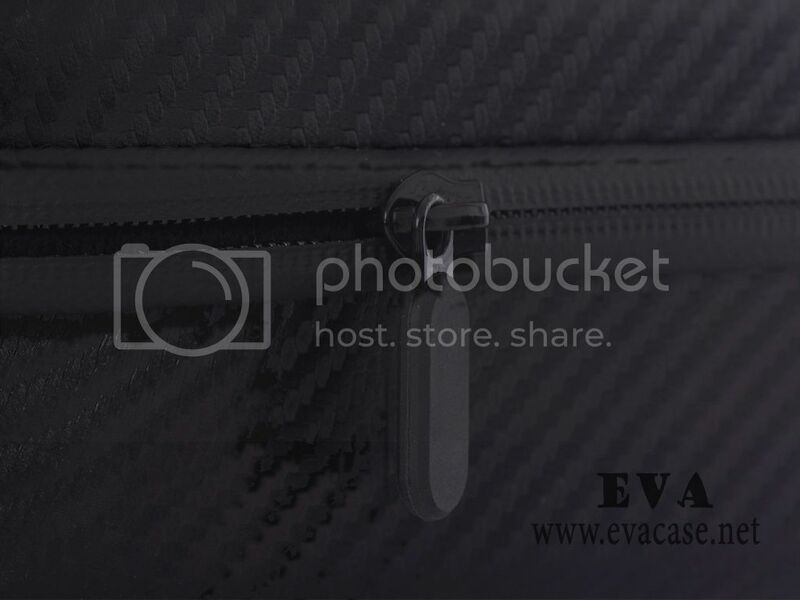 Remarks: we only produce the hard shell EVA drone travel bags and cases for our clients, other items in the images are not included for sale!